MDMK leader Vaiko today filed a PIL in the Madras High Court here seeking to restrain the Vedanta group's Sterlite Industries copper smelter plant from operating in Tuticorin district, citing environmental concerns. Also, he prayed to the court to direct the Tamil Nadu Pollution Control Board (TNPCB) and the Central Pollution Control Board (CPCB) and the Ministry of Environment and Forests not to extend the licence/clearance to the unit and take immediate steps to close it down. He said if the respondent was allowed to operate or expand the unit, it would affect the people residing in the surrounding areas and hinder agricultural production too. The MDMK chief, who has been staging protests demanding closure of the copper smelter unit at Melavittan, said he had given a representation to the authorities on April 8, 2018 in this regard, but no action had been taken. The PIL comes in the backdrop of protests by locals in and around the plant, demanding its closure on ground that it allegedly caused pollution, a charge rejected by the company. 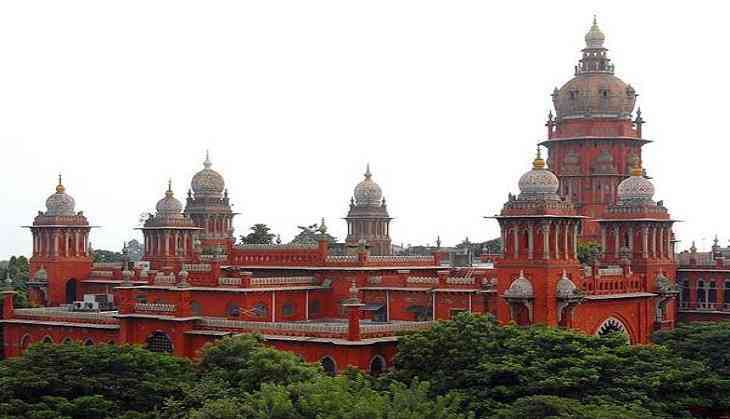 On April 4, the high court had directed police to provide security to the plant in the wake of the agitation.